Me to Toddler: “Five minutes until dinner. Time to pack up your toys.” Cue tantrum of epic proportions. Sound familiar? It used to feel as though I spent all day, every day, encouraging my littles to do things in a timely manner. That’s a fancy way of saying that I felt like I was constantly nagging them. Being a mum sometimes just feels like one giant nag session, doesn’t it? I’ve come to realise that helping my kids to keep track of time helps to minimise tantrums. It fosters kids’ independence and sense of accomplishment and it means that I don’t spend all day nagging away. That’s a win in my kids’ book. 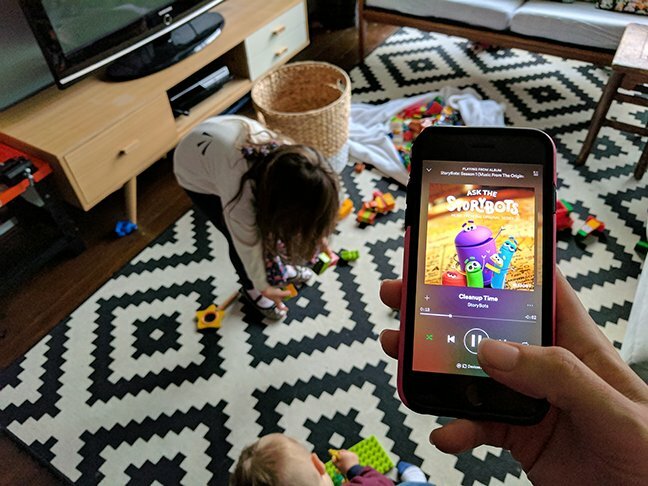 Using music is a fun way I use to help my kids keep track of time. This strategy means I feel less like a nagging mum and more of a feel-good mum. 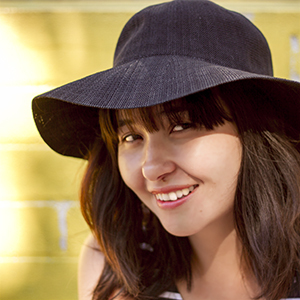 Here’s how it works at our place with a few choice tunes to help you and yours stay on schedule. What toddler doesn’t love a game? Getting dressed used to take aaaaaages in our morning routine. Days could pass and we would still be trying to put the same sock on. Using music to give my toddler a clear time frame has eliminated (most of) the tears and tantrums from this part of our mornings. Nobody likes leaving in the middle of having fun, right? Playing a song on my phone, reminds my toddler that we are moving on and makes the subsequent transition much easier. I felt as though I was constantly nagging people to come and eat. This strategy helps me to banish my Nagging Mum persona and it means we all get to eat while the food is still hot. Packing away toys always seems like a bit of a chore, but using music helps kids to clean up in as little time as possible. It also keeps them entertained while they put the toys away. Bath time is another familiar battle zone. Trying to get my kids out of the bath is like trying to herd cats. Providing a soundtrack really helps me out. The kids enjoy listening to some favourite tunes while they bathe and luckily they equally enjoy listening for today’s “get out of the bath” song. Out they come! “Wait! I NEED water” time. “I HAVE to brush my teeth again” time. “Don’t you want another kiss and cuddle, Mummy?” time. No doubt about it, the days can be long when parenting little people. Yet mysteriously the time also flies and it can be challenging to keep track of all the things that keep family life running smoothly. Vaccinations are an area of family life where it is vitally important to keep track because we know that vaccinating on time is the best way to protect our little ones from some serious vaccine-preventable diseases. Unfortunately, there doesn’t appear to be a way to use music to keep track of who needs to be immunised when. If there was, believe me, I’d be playing that tune. 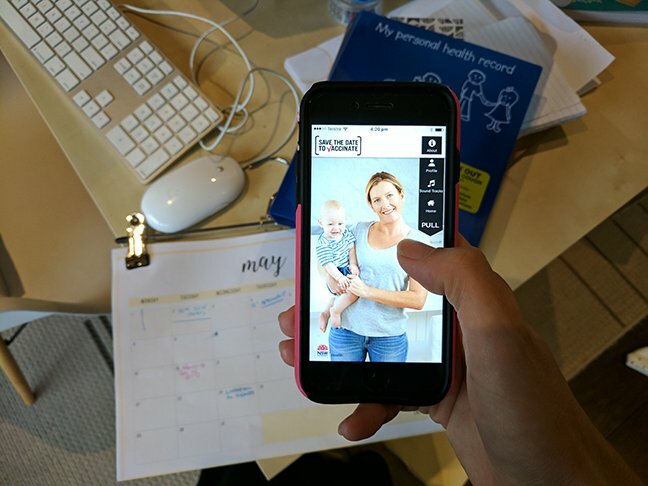 Luckily, the “Save the Date to Vaccinate” app helps us mums keep track of when our kids needs to receive their immunisations. You simply create a profile for your child using their date of birth and the app sends a series of reminders for when it’s time to book appointments. It helps to ensure that your littles are vaccinated on time, every time.